Keep track of your deductible expenses. As part of the new tax bill that went into effect on January 1, 2018, the standard deduction for all filing statuses have increased significantly. This does mean that many of you will not need to itemize deductions on your federal tax return. 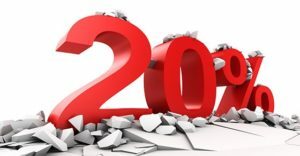 However, there are other reasons why you should still keep track of deductible expenses, which include; medical and dental expenses above 7.5% of your income, state and local taxes, mortgage interest, charitable donations, and casualty and theft losses. For those who are residents of Oregon, some of those deductions that may still be claimed on your Oregon tax return. In addition, there may be other ways that we can deduct some of those expenses. It is always best to give us as much information as you can, so that we can do our best to help your tax situation. Make sure you are up to date on estimated tax payments. 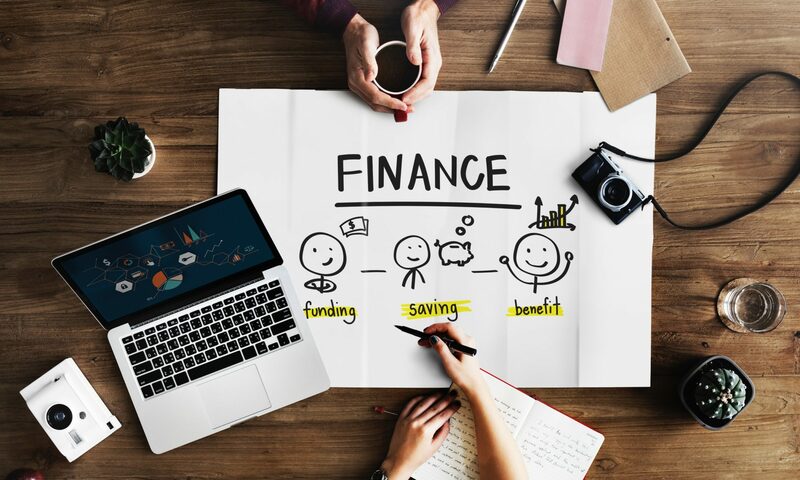 For those who pay quarterly estimated taxes (self-employed or investment income), make sure that you are up to date in order to avoid any late payment penalties. If you have lost your payment coupons and need replacements, please let us know. And remember that we recommend paying your 4th quarter Oregon estimated tax payment by 12/31/18. If there has been a change in your life circumstances that would impact your tax liabilities, now would be a good time to check in with us. If you’ve had a change in salary or job, a new source of income, divorce, retirement, inheritance, a large capital gain or loss, children starting college, don’t hesitate to call for an appointment. Business owners. 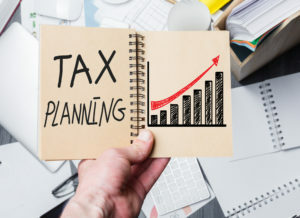 For those who are sole proprietors, partnerships, or S Corporations, make sure to schedule a November meeting with us for some year-end tax planning. Consider giving through the Oregon Cultural Trust. Charitable giving through the Oregon Cultural Trust offers a unique tax break for Oregon taxpayers. For those who have an Oregon tax liability, you can receive a tax credit of up to $500 (single) or $1000 (married filing jointly) for giving to the Oregon Cultural Trust. This is how it works. If you owe $500 in taxes to Oregon, and you’ve made cash donations of $300 to participating non-profits, you can donate $300 through the Oregon Cultural Trust and it will reduce your tax bill to $200. Click here for more info. Prepare to receive your Tax Organizer from us. In early January, your 2018 Tax Organizer will help you gather what we need to prepare your 2018 return. It will provide you with a detailed breakdown of what we need from you, along with your 2017 numbers for reference. This year your Organizer will look a little different than in previous years, as we are updating to a new tax software. We realize that Identity Theft is a real risk to everyone and are doing all we can to protect your data.. We are using Office 365’s Email Encryption to secure our communications with you assuming your email is able to received encrypted messages. We have increased our network security and employed more secured systems in order to reduce risk to your tax data. On your end, please make sure that you are on the lookout for spear phishing emails. These differ from general phishing emails in that the thief has researched the target before sending the message. An email may appear to be from a colleague, a client, a cloud storage provider, tax software provider, the IRS, or a state government. Spear phishing emails are one of the most common way data thieves will try to steal your personal information. The objective of a spear phishing email is to pose as a trusted source and bait the recipient into opening an embedded link or an attachment. The email may make an urgent plea to update an account immediately. This link may seem to go to another trusted website, but it’s actually a phishing website controlled by the thief. Those who fall victim to spear phishing tactics often voluntarily disclose sensitive password information. This can also happen by clicking on a malicious URL or malicious attachment included in the spear phishing email which then installs malicious software. An attachment may contain malicious software such as a keylogger. Once installed, the keylogger secretly records every keystroke typed on the computer which is then made available to the thief. With certain malicious software, thieves can lock out users from a computer, steal passwords to accounts, or even take remote control of computers. This allows thieves to steal taxpayer data. 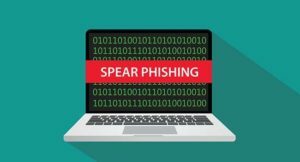 Once a thief succeeds with their spear phishing scam, it allows them to create additional spear phishing scams. The criminal does this by targeting clients, colleagues and friends of the original recipient. The IRS and its partners in the Security Summit are alerting tax professionals to spear phishing emails as part of the Tax Security 101 awareness initiative to provide the basic information that they need to better protect taxpayer data and to help prevent the filing of fraudulent tax returns. We are paying close attention to this information and will continue to keep you updated on best practices for protecting your identity.